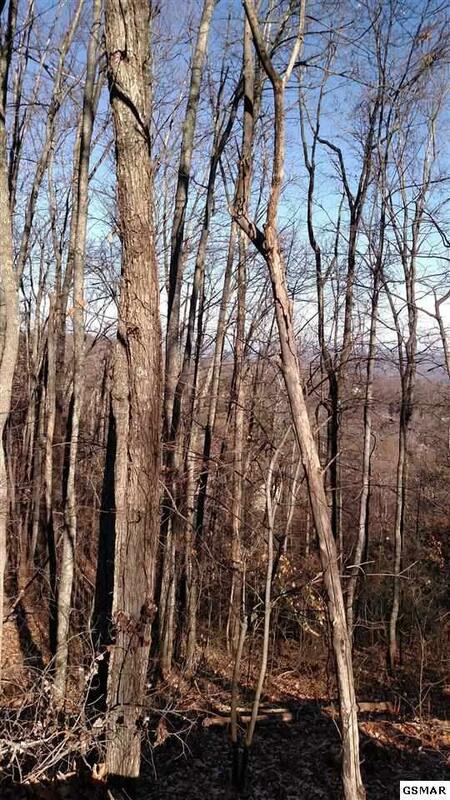 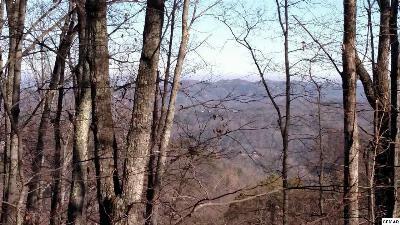 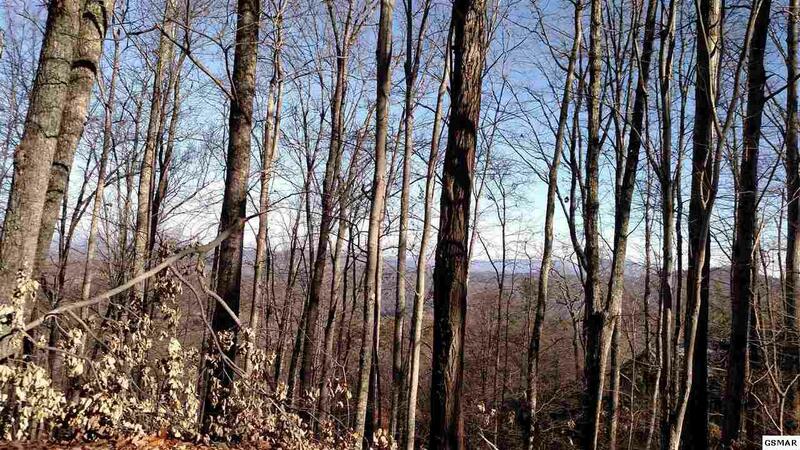 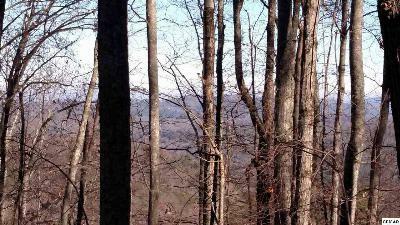 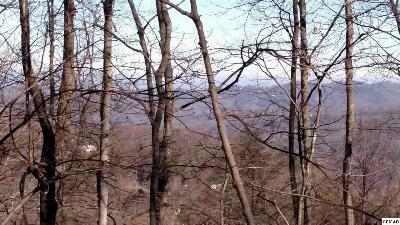 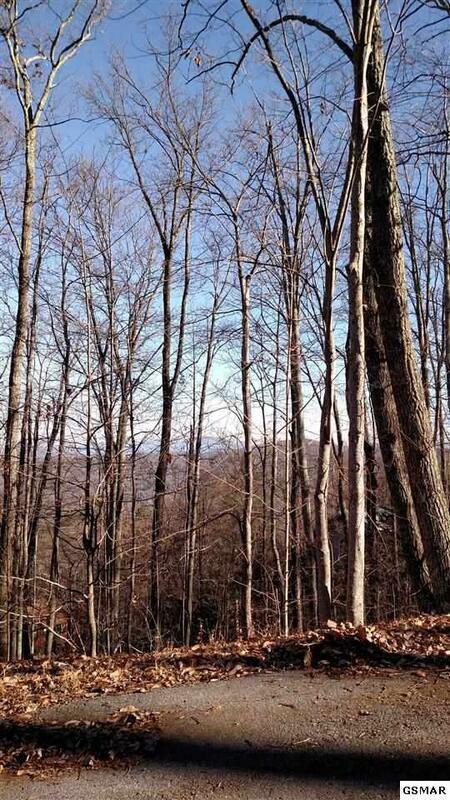 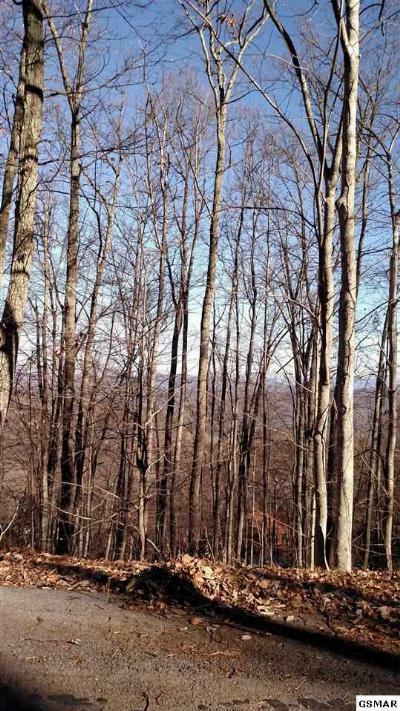 Are you ready to build your dream home in the mountains on a lot that is not going to cost you an arm and a leg? You need to check this lot out! 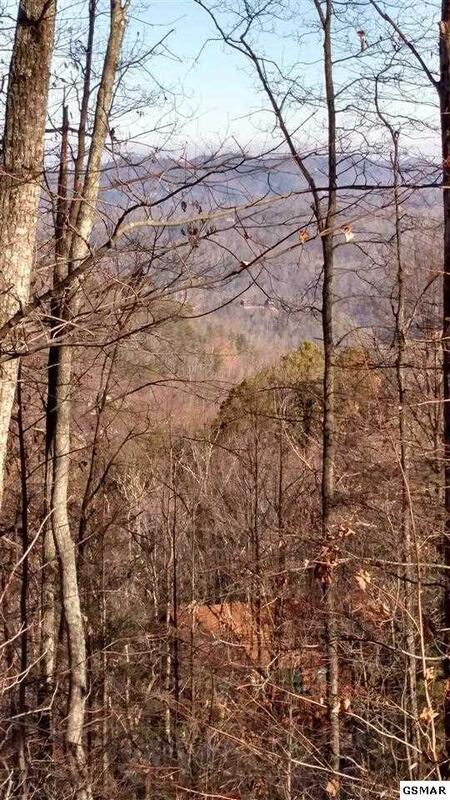 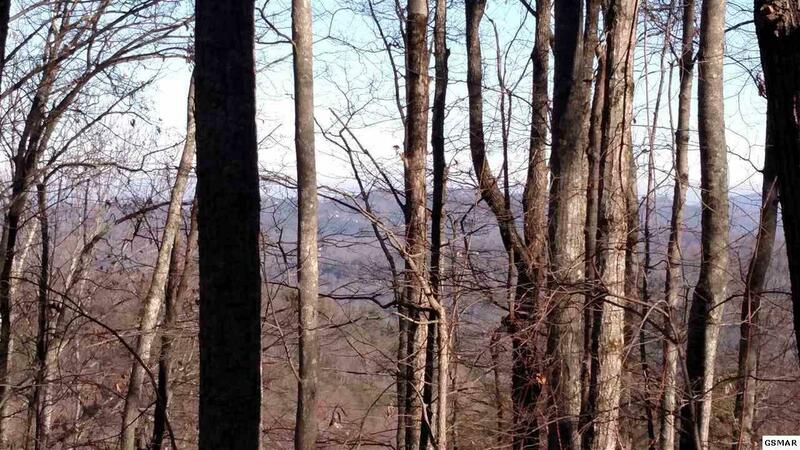 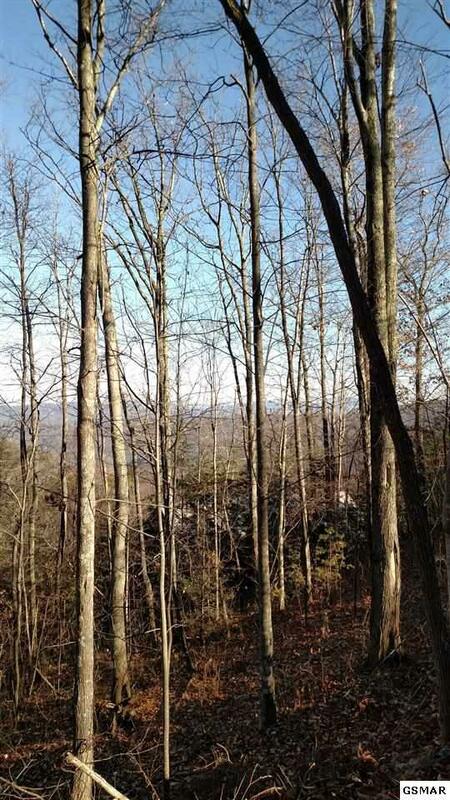 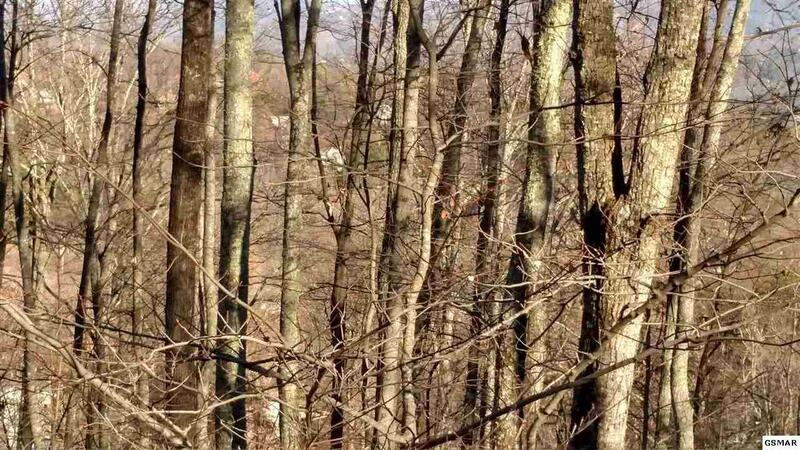 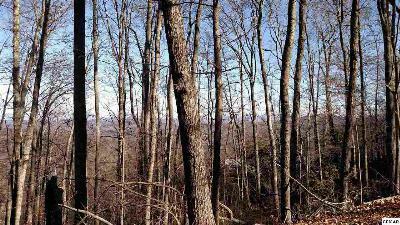 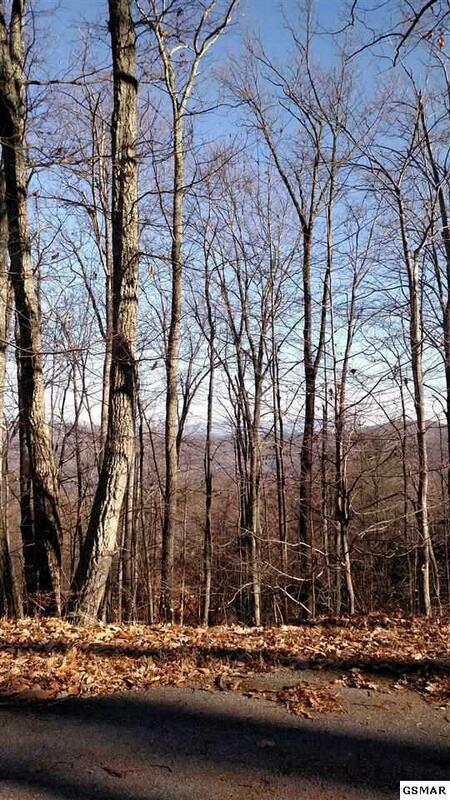 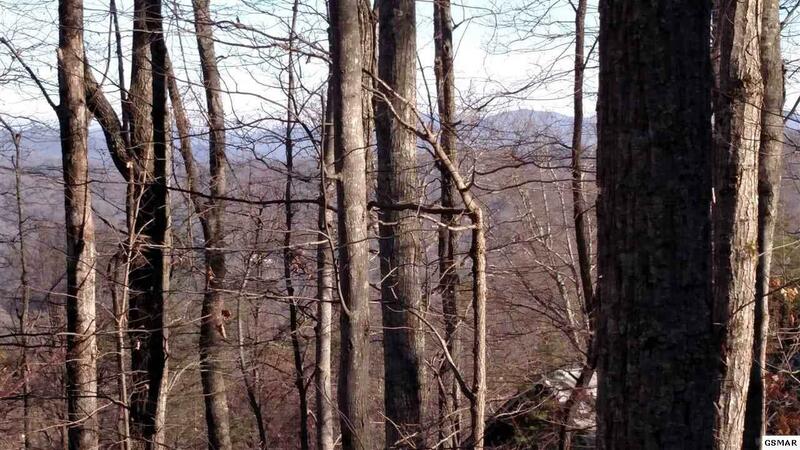 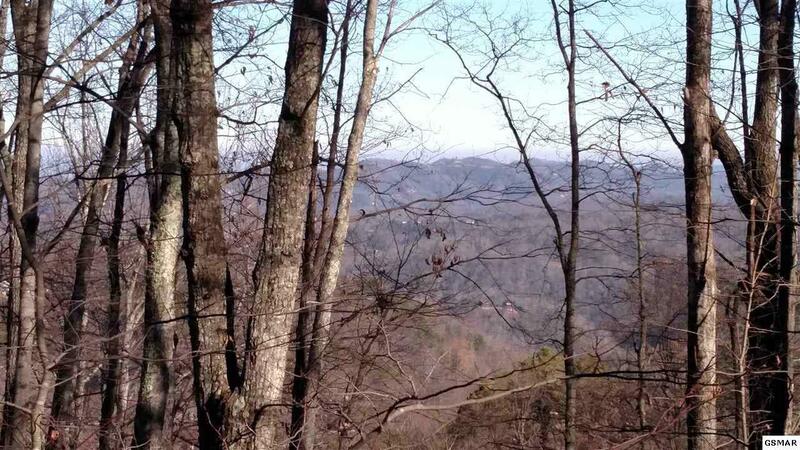 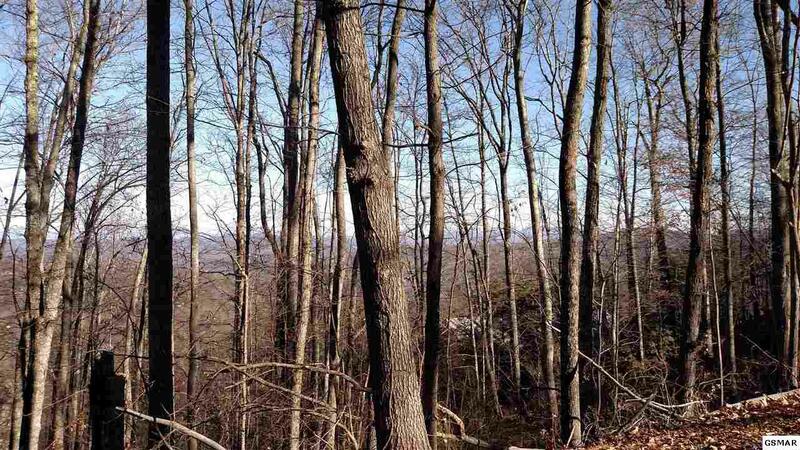 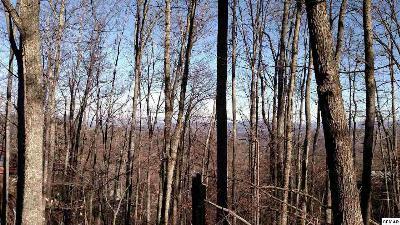 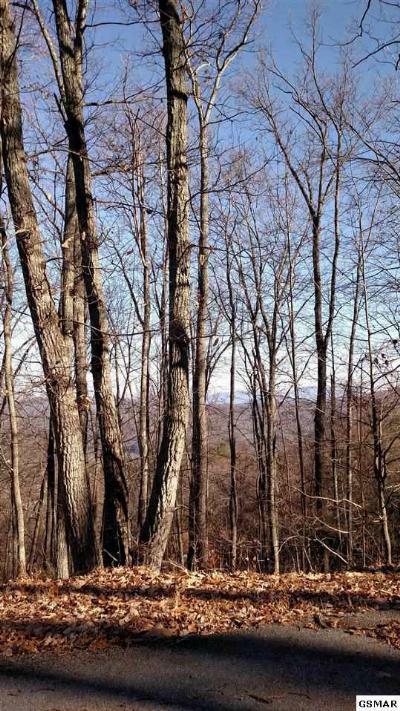 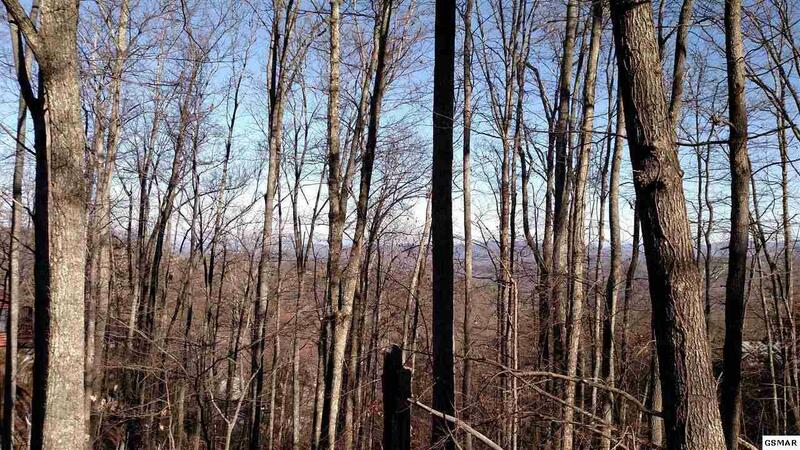 The views will be stunning with a few trees trimmed and is conveniently located just a short drive from downtown Gatlinburg and Pigeon Forge. 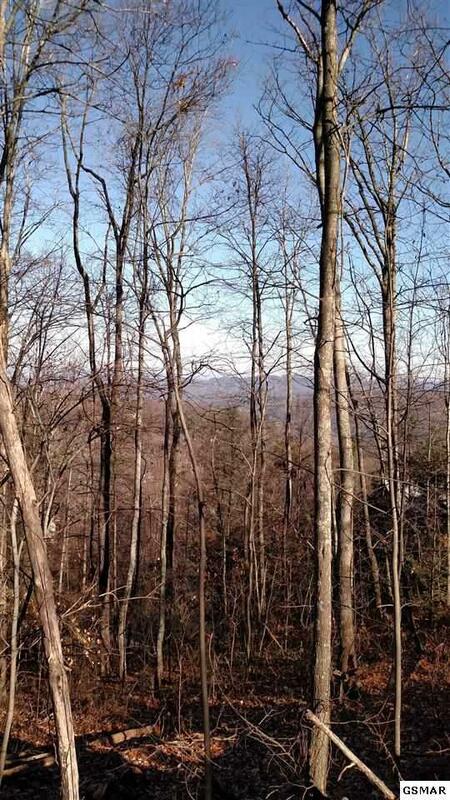 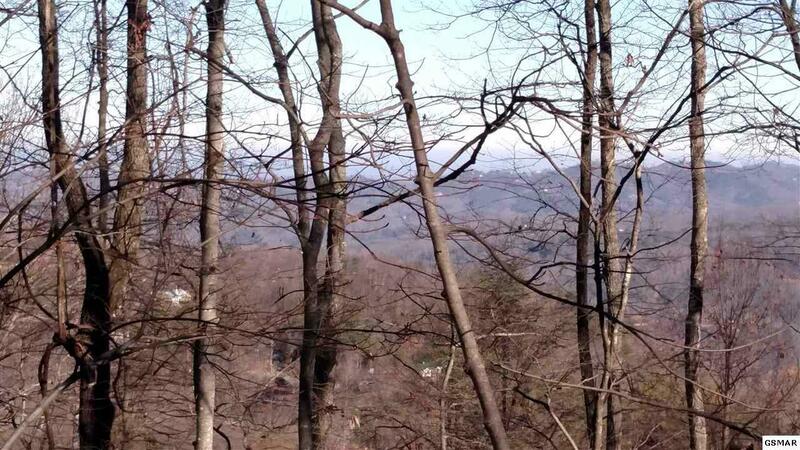 Lot has a 3 bedroom septic permit and utility water is available. 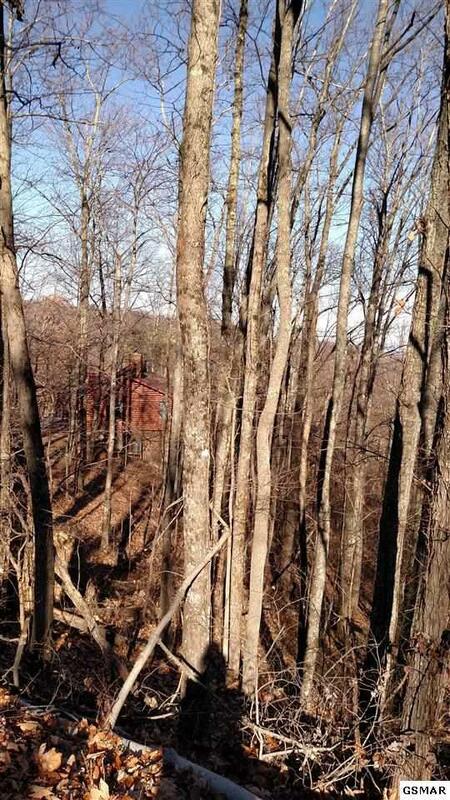 Buyers should verify property lines with a survey.